Home Tags Posts tagged with "FFA Sponsorship"
70 years ago, Red Brand was a small, but quickly growing steel mill in Illinois. Our red-topped fence was gaining popularity with the American agriculture community. As a result, the company began to look for ways to give back to the families who trusted us for their animals’ protection. 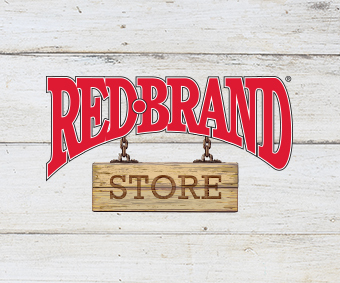 Red Brand quickly recognized the Future Farmers of America (FFA) as a good fit. That was because the organization was deeply invested in the future of agriculture. Through the support and nurturing of our nation’s youth, this commitment closely aligned with the goals set out by Red Brand. Thus began our proud history of FFA sponsorship.